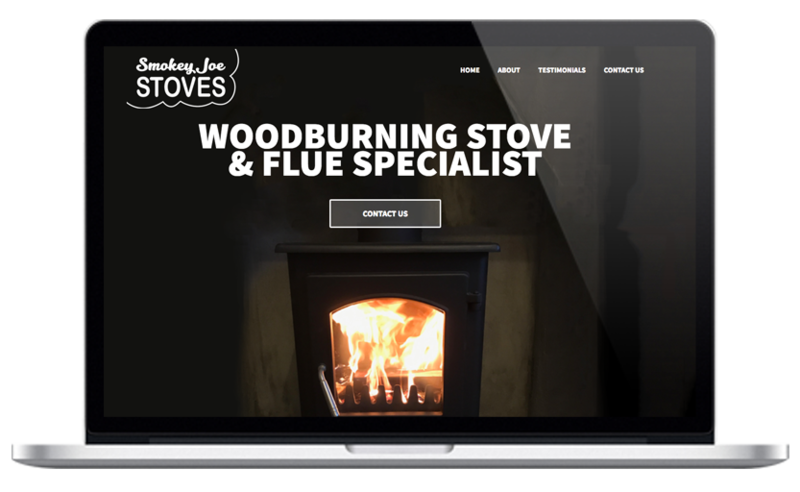 I am a freelance designer providing an affordable, reliable service for individuals and businesses. 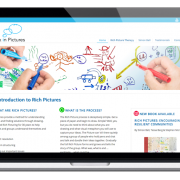 I believe in clear visual communication and my approach to design is both logical and creative. 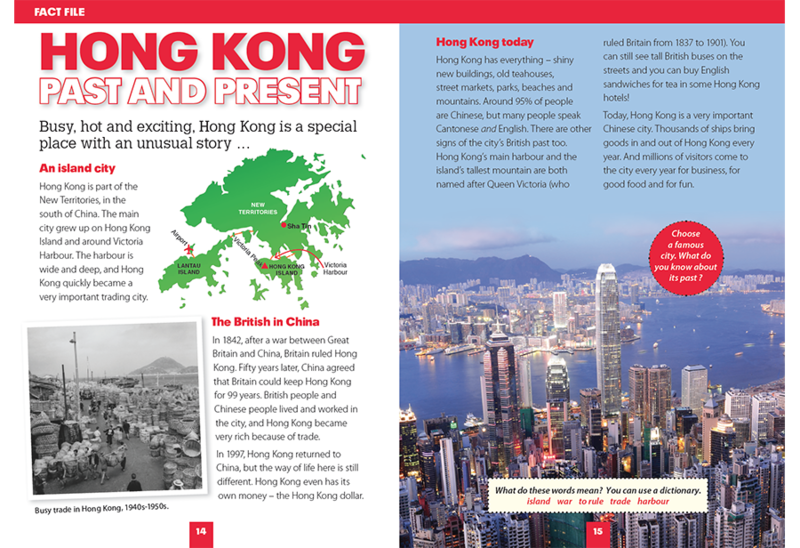 Recent projects range from books and magazines, to the creation of websites, logos and brochures. 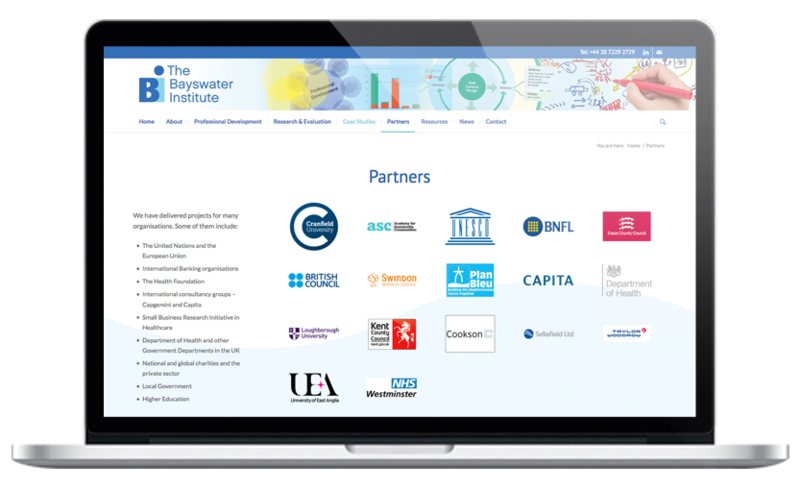 Over the years I have built up a trusted network of contacts in many design, editorial and web-related areas and I am able to call on this pool of expertise as required. 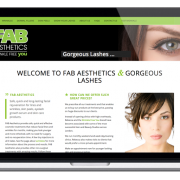 I have over 15 years experience designing websites for clients’ individual needs. 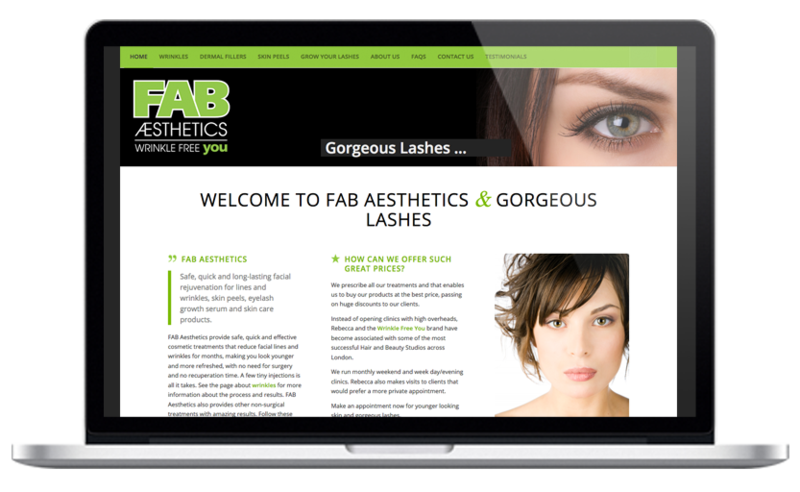 Whether it’s a single page website for your new business or a full e-commerce site, I can help. 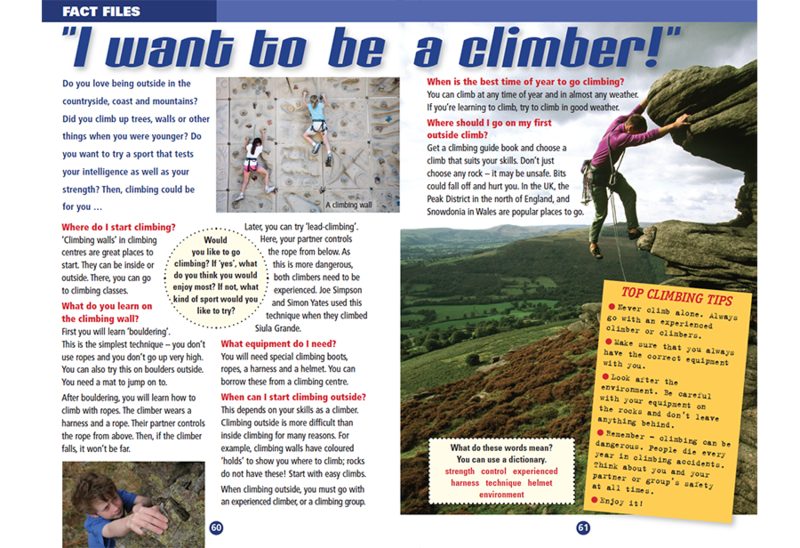 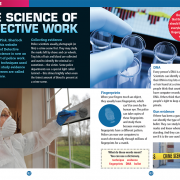 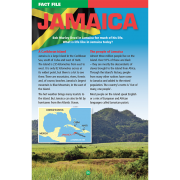 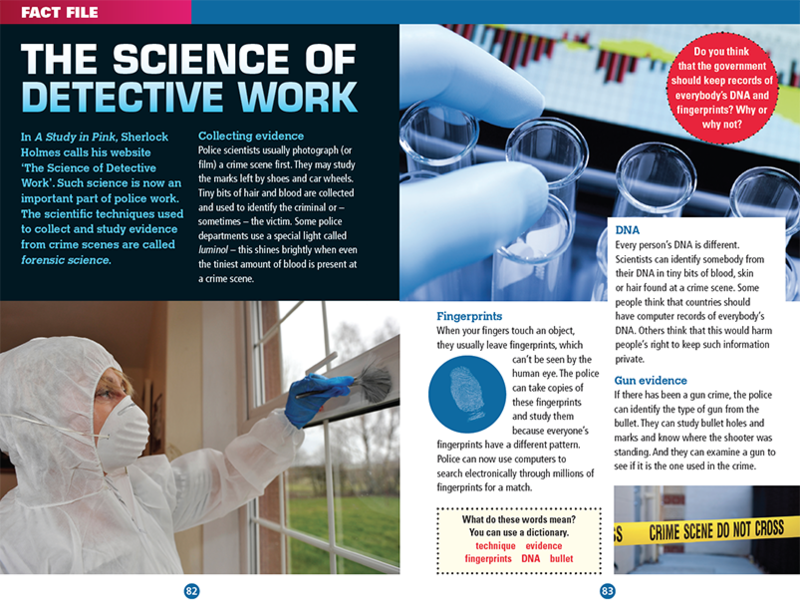 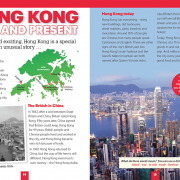 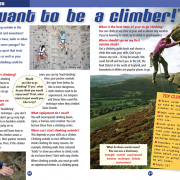 With a solid background in magazine and book publishing, I can take your publication from initial design layouts through to print-ready pdfs. 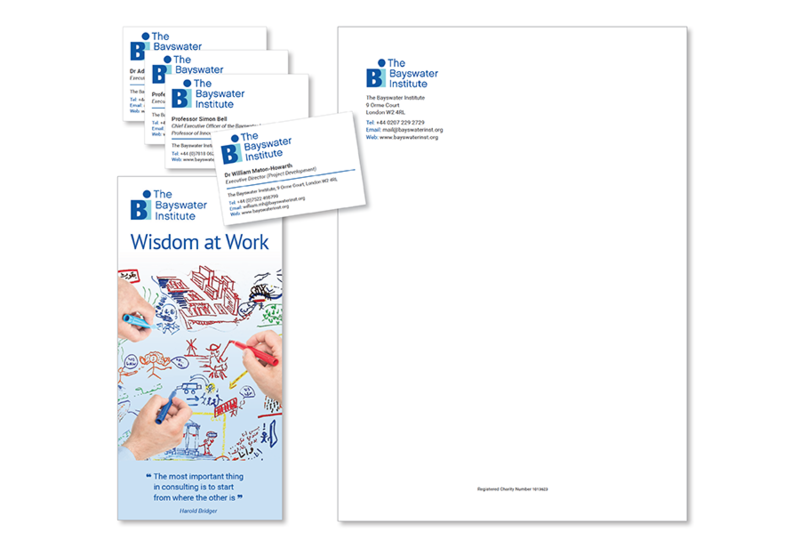 At the start of a new design project clients often need a level of rebranding. 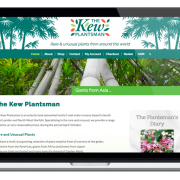 I can work with you to develop a logo, choose font styles and colour palettes to create your own unique visual identity. 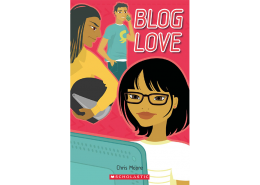 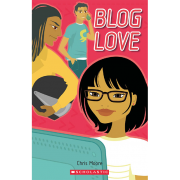 I’ve worked with Dawn for many years – in-house at both Thomson and Scholastic, and more recently turning to Dawn in her freelance capacity to support various educational publishing initiatives at Scholastic UK. 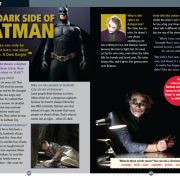 In this capacity, Dawn was the lead designer on a range of highly successful four-colour, media tie-in Reader titles. 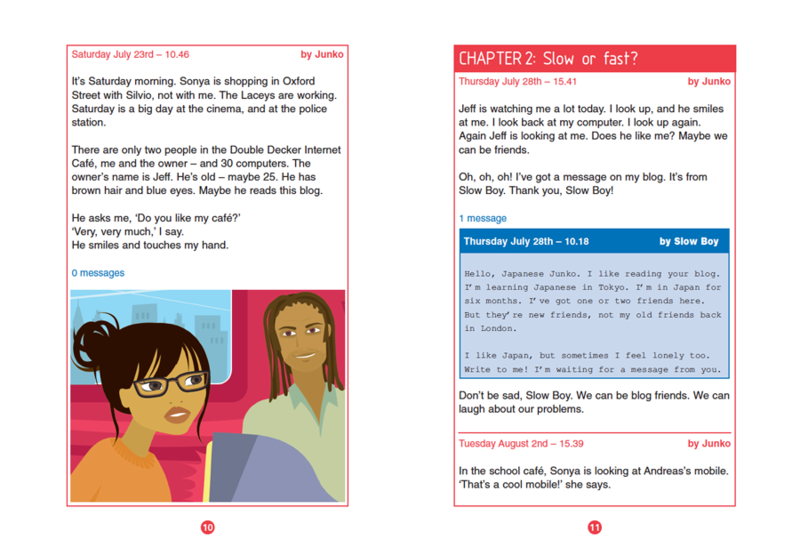 Dawn also steered us through the challenges of designing an effective (and profitable) web site aimed engaging adolescents to learn languages across the world. 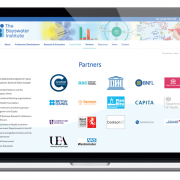 Dawn has been a valuable resource both in technical ability and flexibility over the last few years. 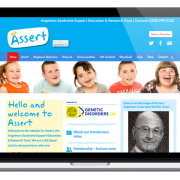 As a small charity with limited resources, we have been gifted a number of very high profile contributions to our cause, often at short notice. 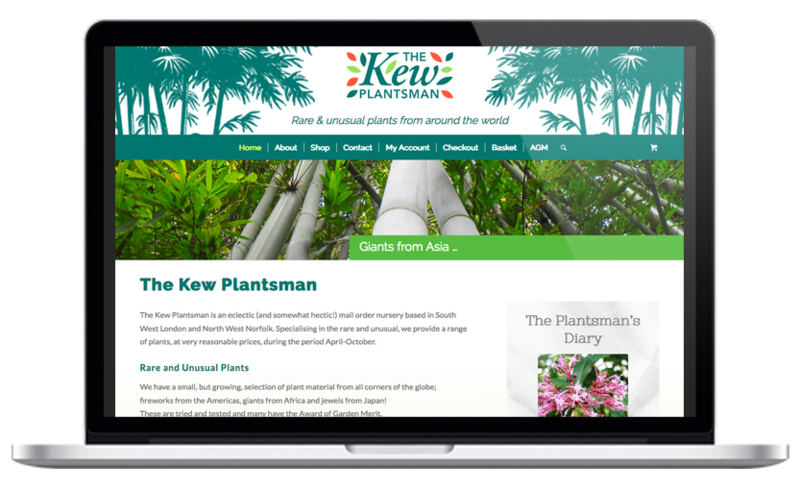 The website is our shop window on the world and Dawn’s work in design and concept has allowed us to maximise the opportunities. 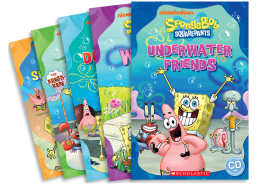 Dawn has designed many books for me over the years and I have always been impressed by her creativity and professionalism. 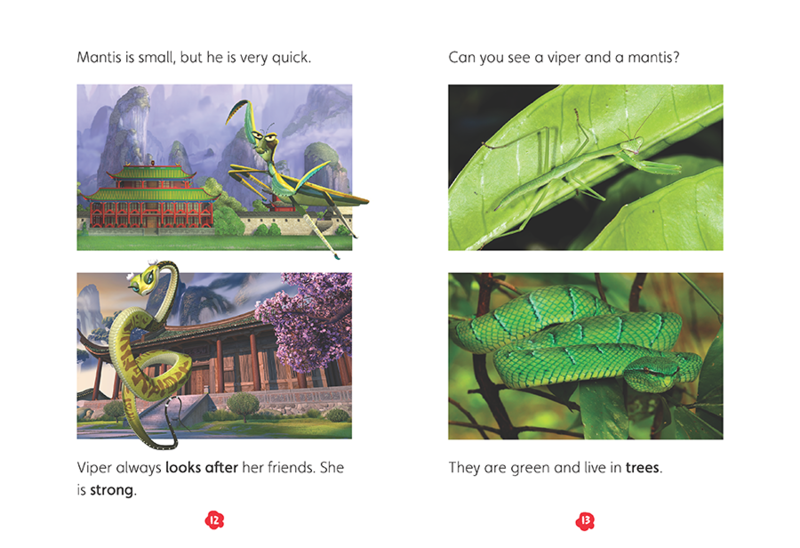 She is an excellent problem solver and has a great eye for detail. 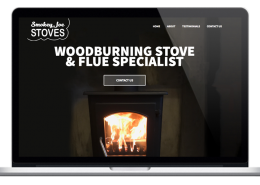 I wouldn’t hesitate to recommend Dawn for any design project. 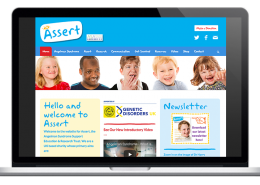 Creative, deadline driven and a great communicator, Dawn is a highly experienced designer who is completely invested in each project she undertakes. 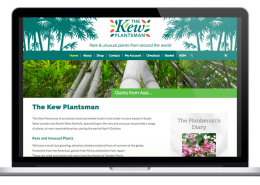 When I needed a website and new marketing collateral for my educational publishing company, I turned to Dawn without hesitation. 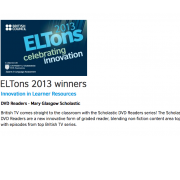 I knew her well from our time together at Mary Glasgow Magazines, and knew she was a high quality designer with terrific experience and creativity. 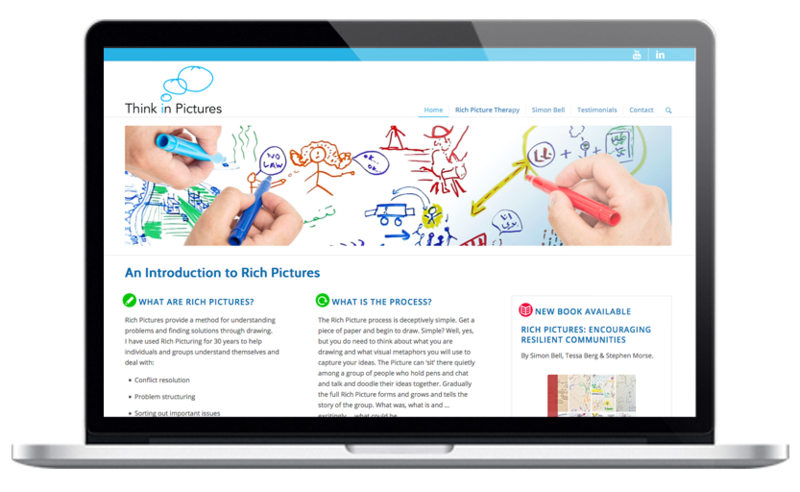 Dawn has such a friendly and positive working communication style, which meant that ideas and comments could be shared freely and fast to get the job done. 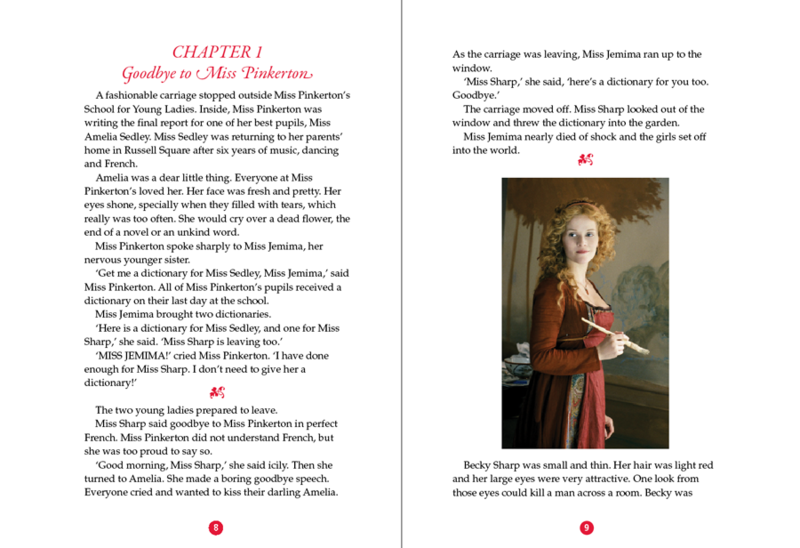 I’ve known many designers, and Dawn is one of the very best and a joy to work with. 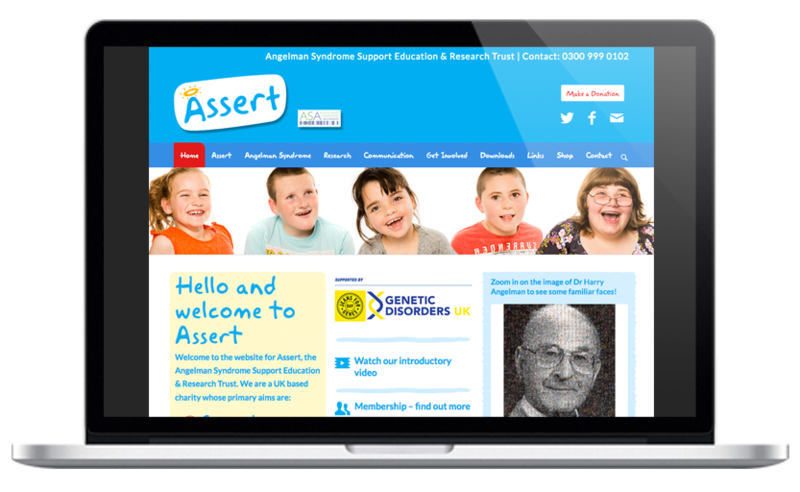 If you are interested in discussing a project please get in touch. 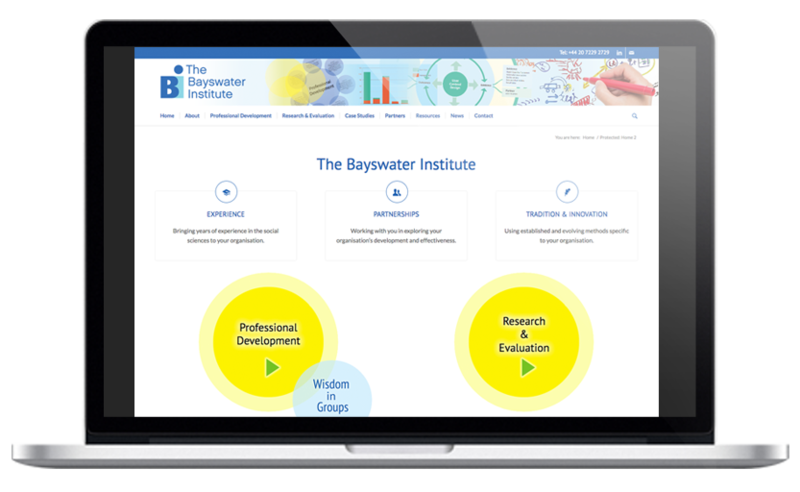 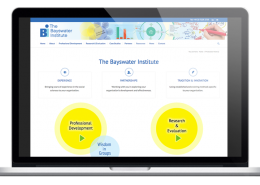 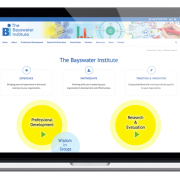 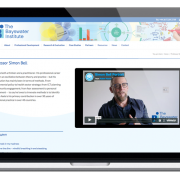 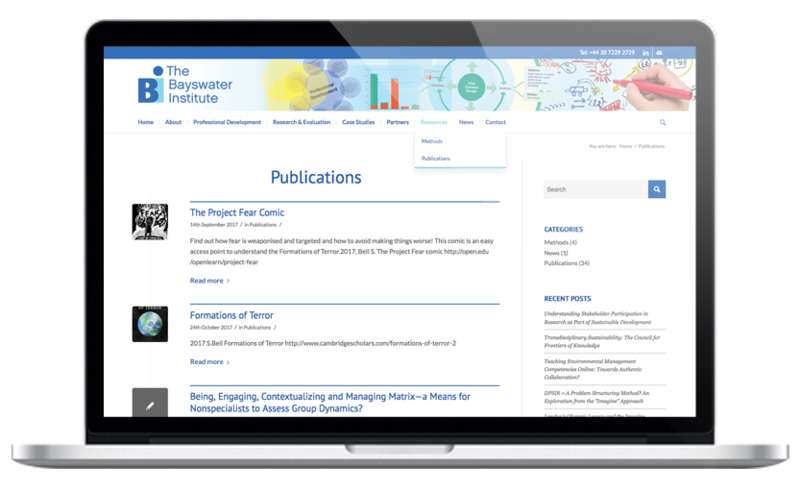 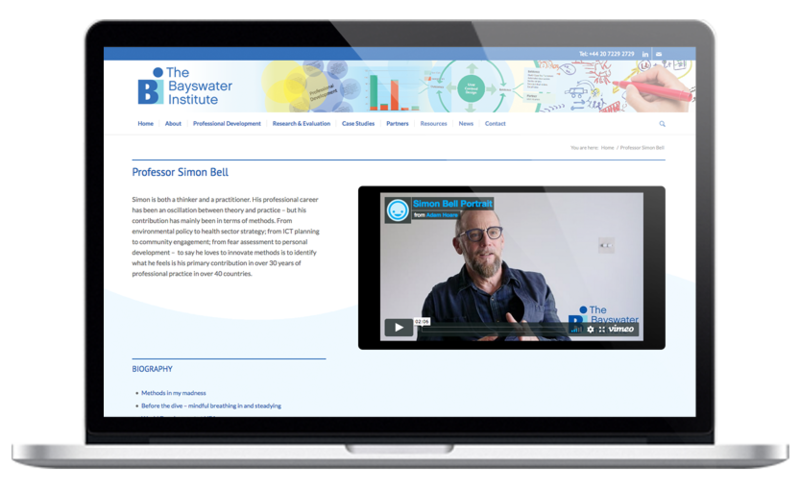 Website and branding for the Bayswater Institute – a non-profit organisation using the methods of social science for leadership development and organisational improvement. 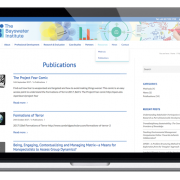 The website includes videos, searchable resources & news sections. 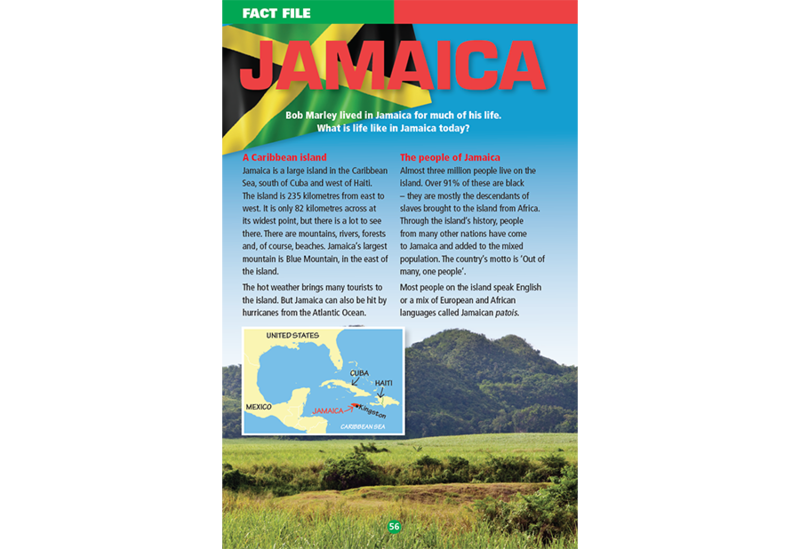 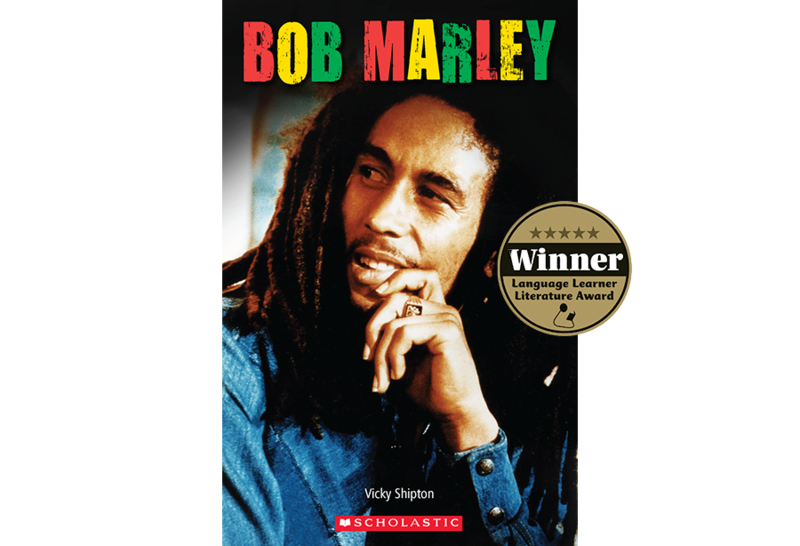 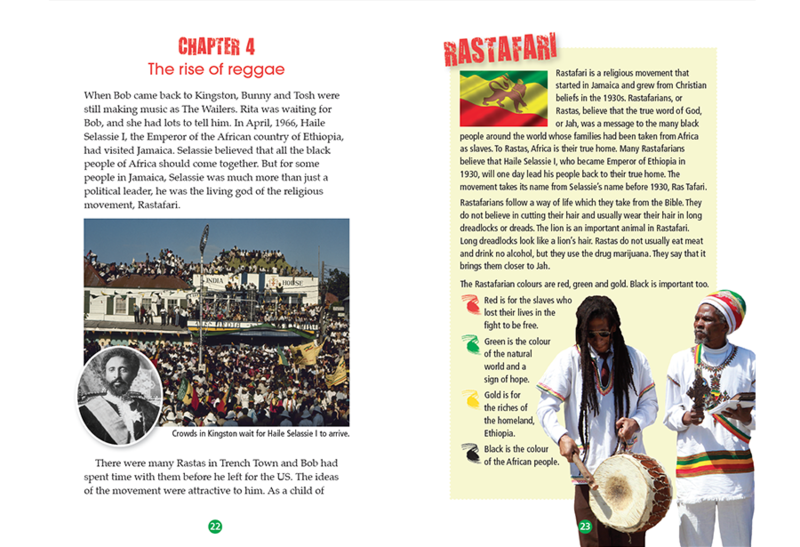 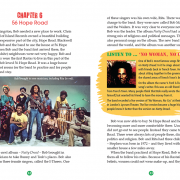 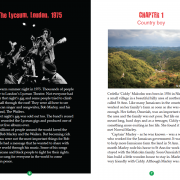 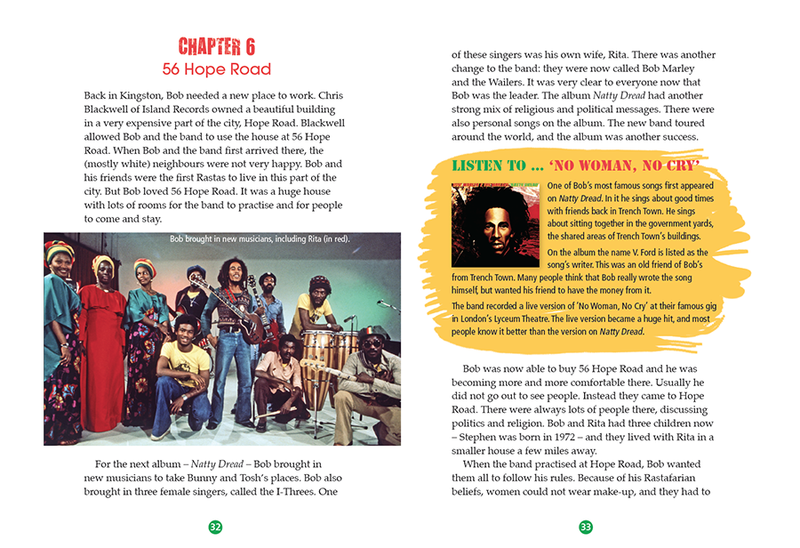 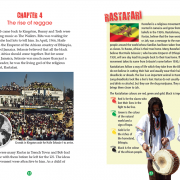 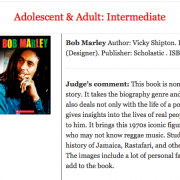 Design for a biography of the musician Bob Marley, part of the Scholastic ELT Readers series for young readers. 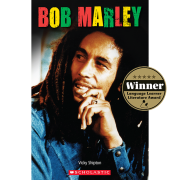 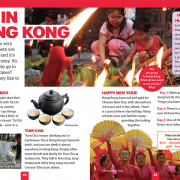 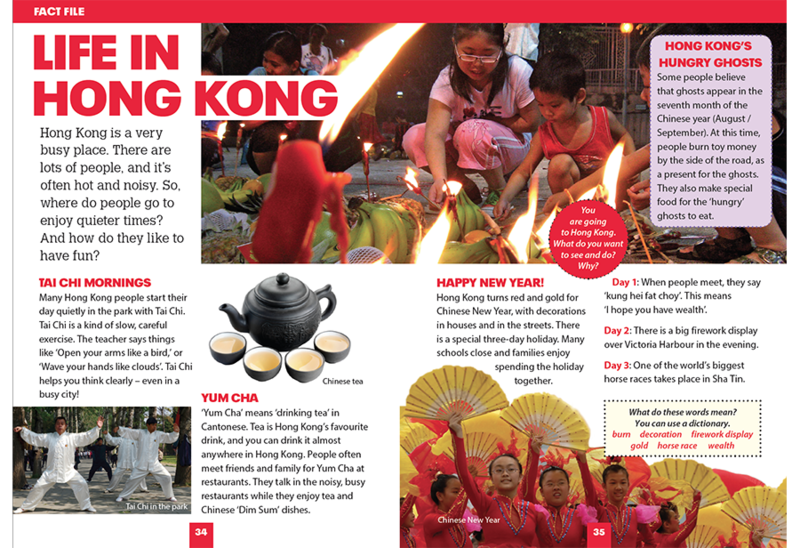 This book was a winner of the Language Learning Literature Awards. 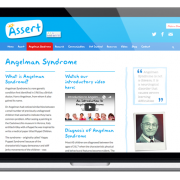 I was approached by the Angelman Syndrome Support Education & Research Trust (ASSERT) with the brief to improve the design and usability of their website. 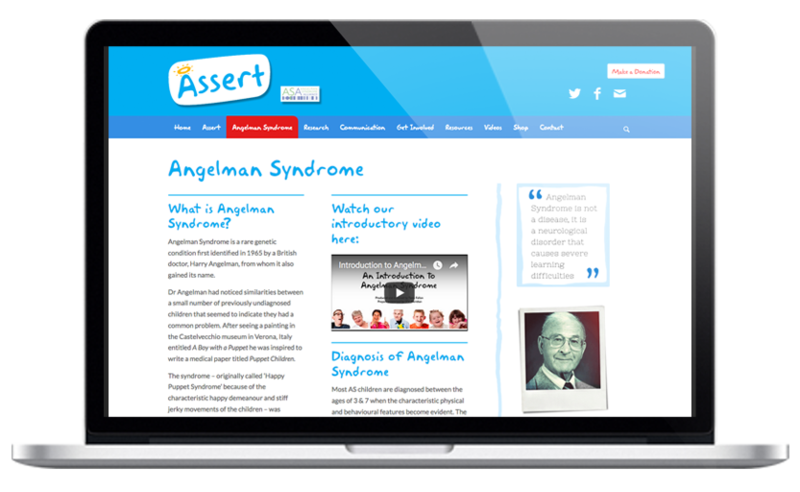 Working closely with the illustrator Christyan Fox, we developed a design which is both welcoming and informative for parents and carers of newly diagnosed individuals. 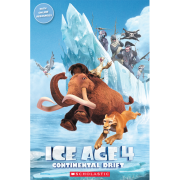 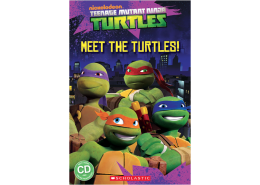 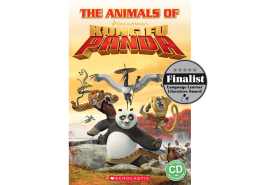 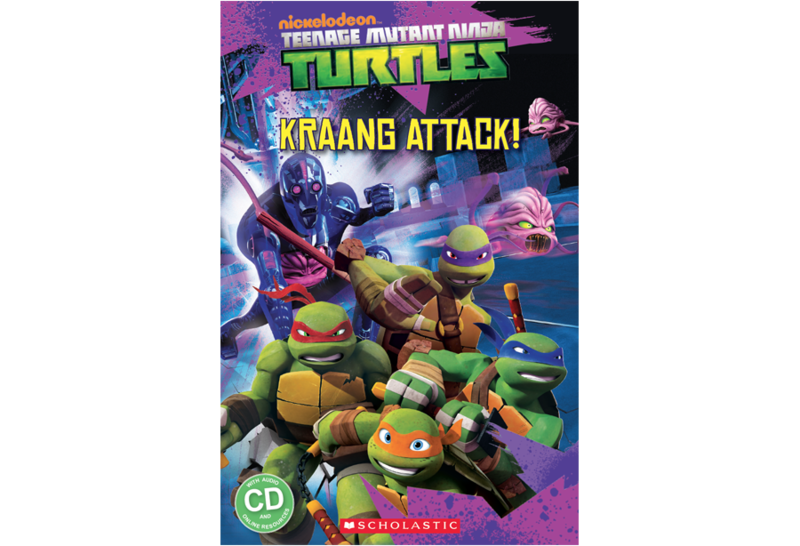 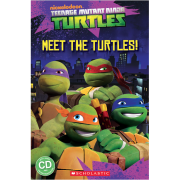 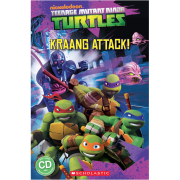 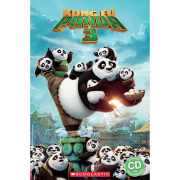 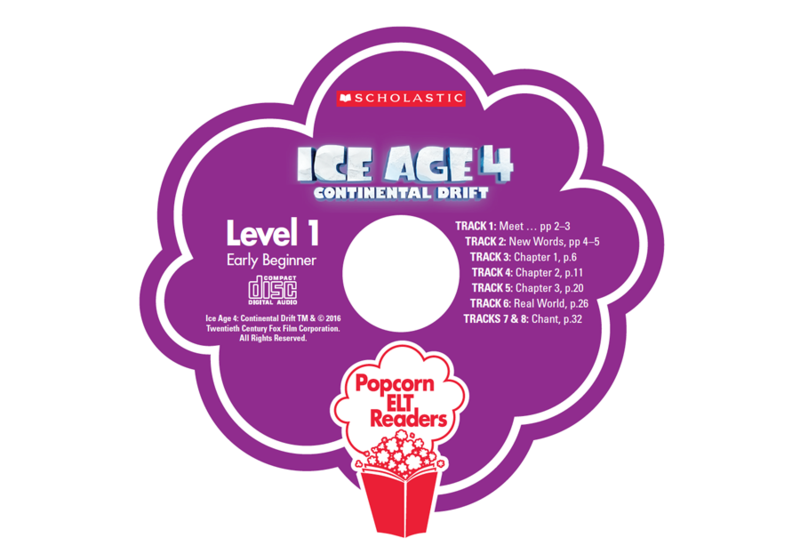 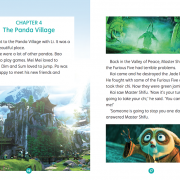 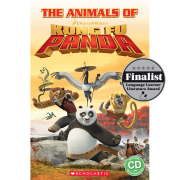 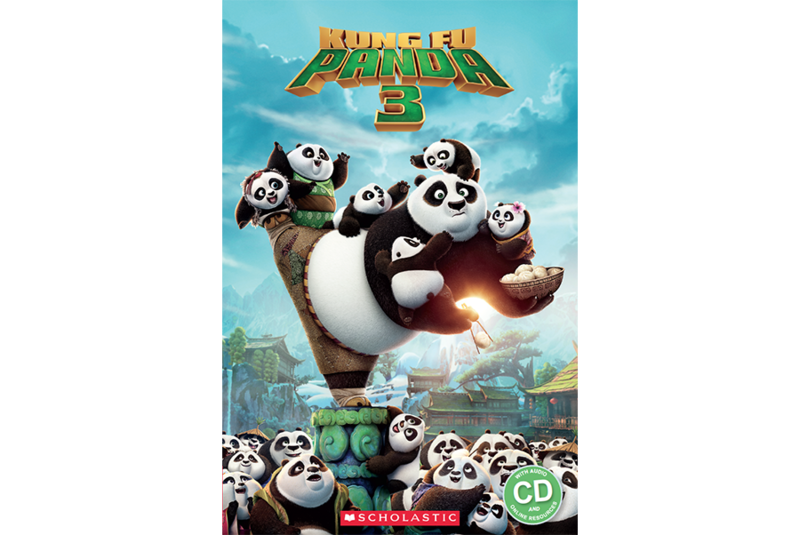 Part of a series of DreamWorks readers with accompanying CDs produced for Scholastic Popcorn Readers. 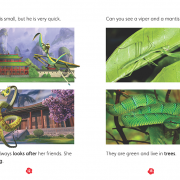 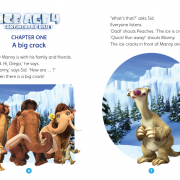 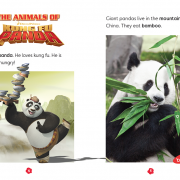 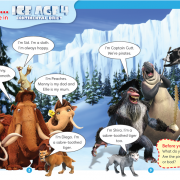 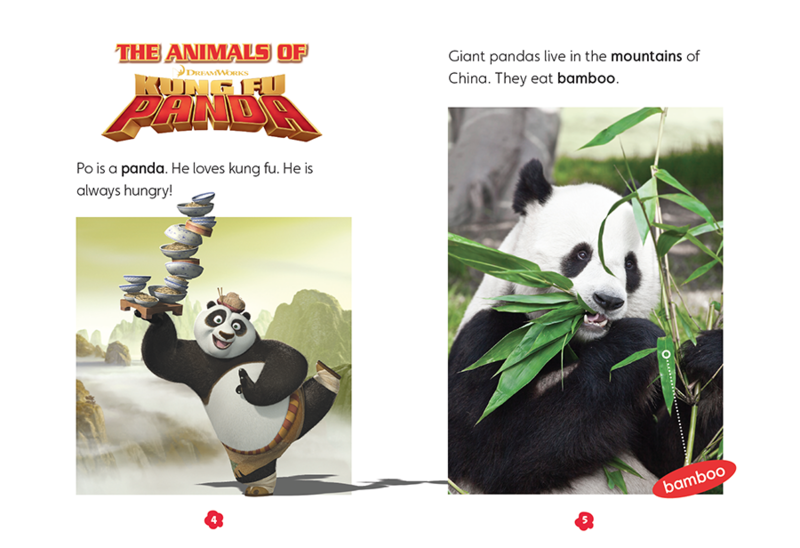 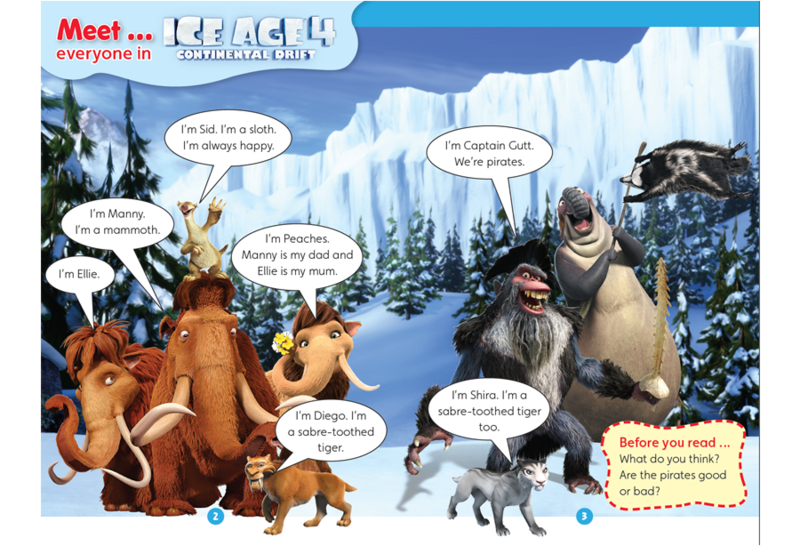 The book shows characters from the film alongside pictures and facts about the real-life animals. 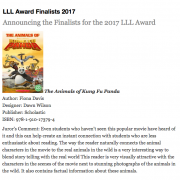 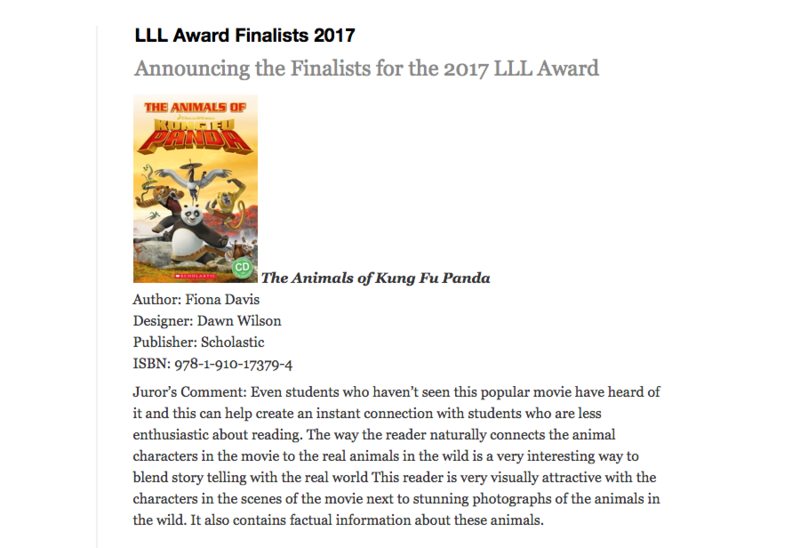 Finalist for Language Learning Literature Awards 2017. 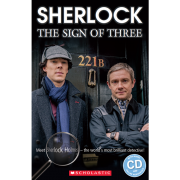 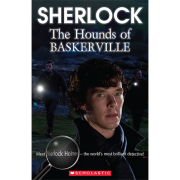 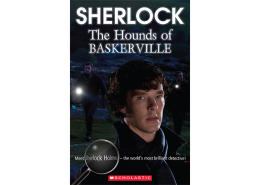 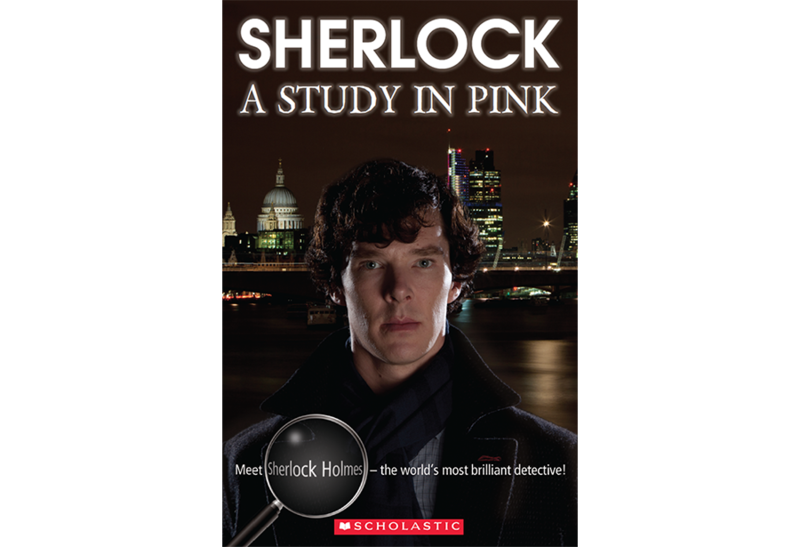 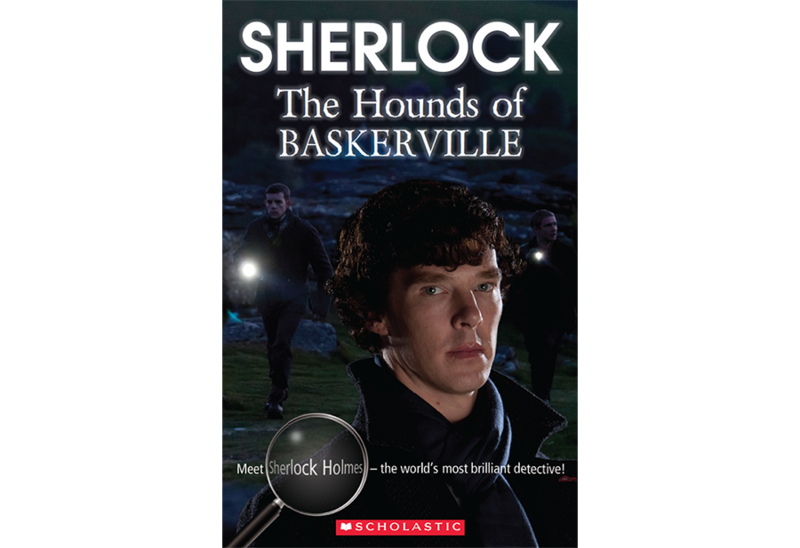 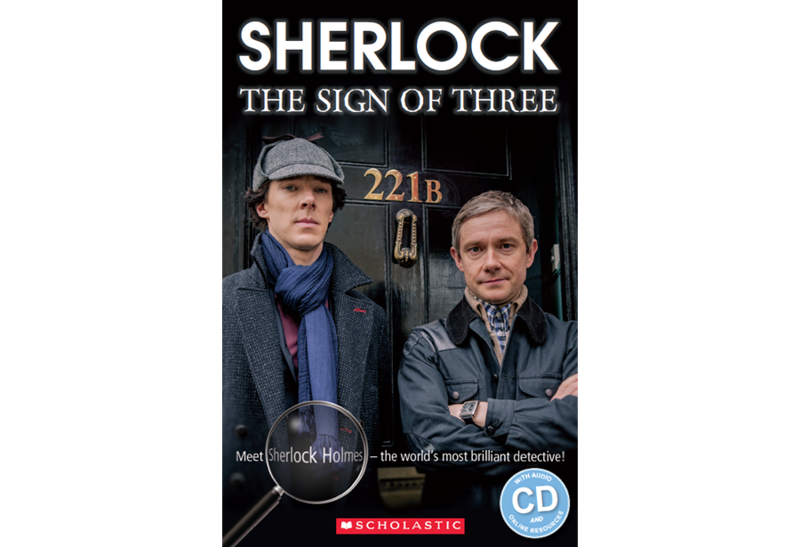 A series of readers based on the BBC’s Sherlock. 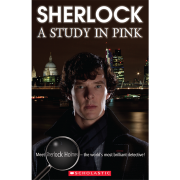 The cover montages were created using a combination of stills and studio shots. 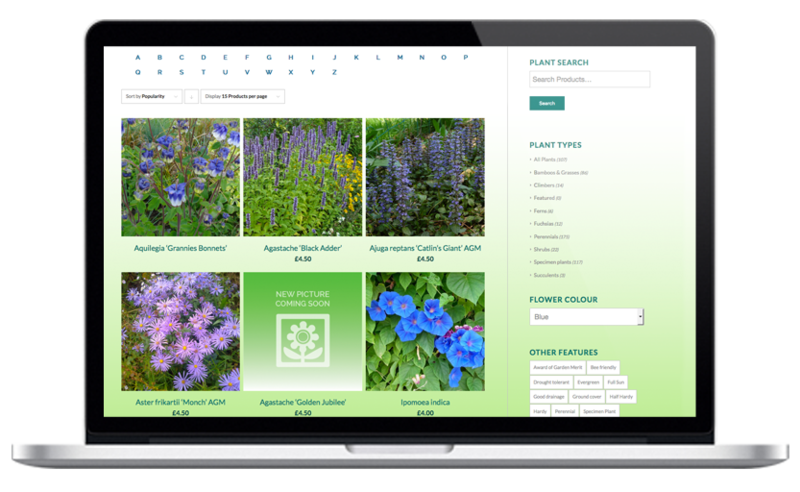 An E-commerce website for a company specialising in rare and unusual plants. 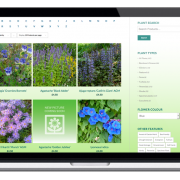 The site contains a vast number of plant details so we have included the facility to search within multiple categories such as plant type, colour, position and hardiness. 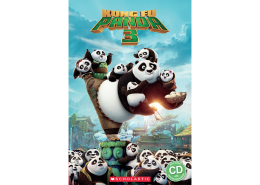 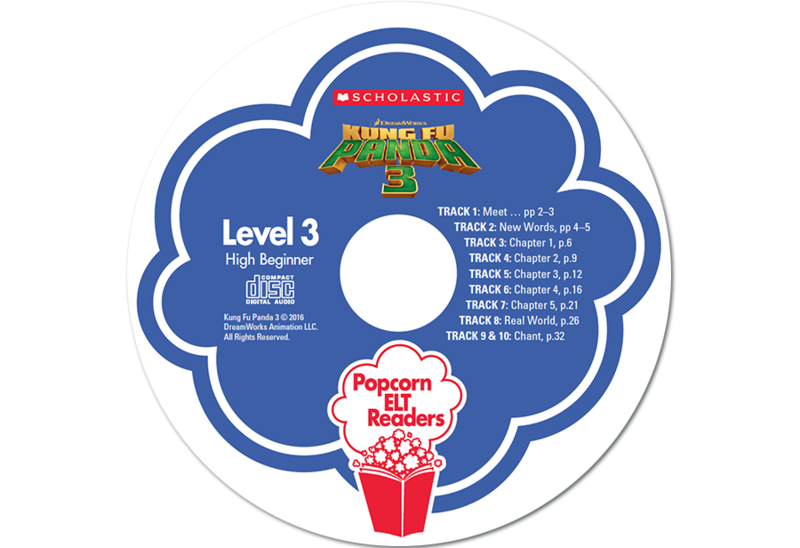 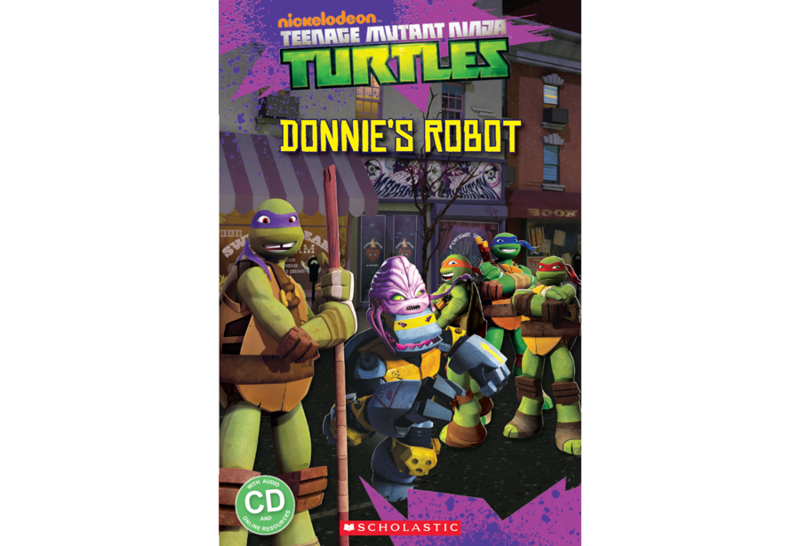 Part of a series of DreamWorks readers with accompanying CDs produced for Scholastic Popcorn Readers. 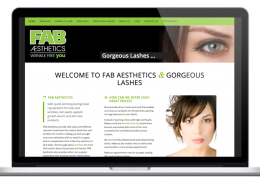 Branding for FAB Aesthetics cosmetic treatments. 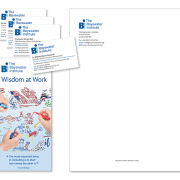 The company required a new visual identity with a crisp, clean design. 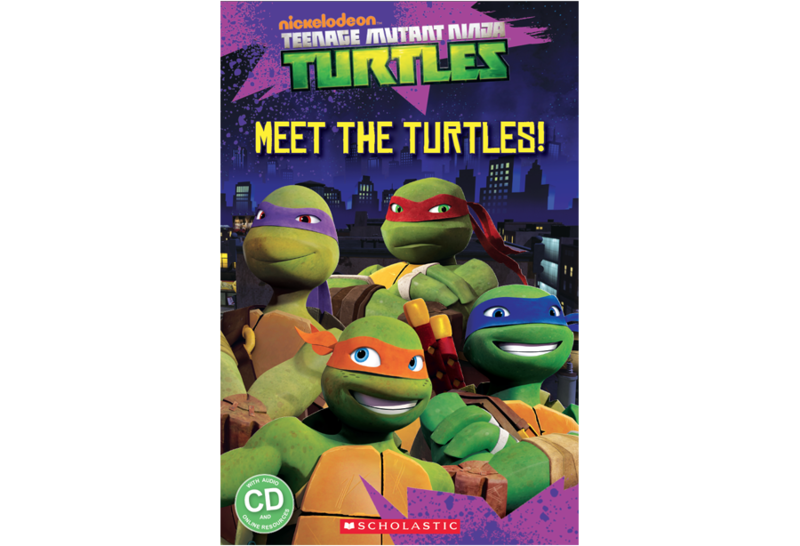 A series of covers for Teenage Mutant Ninja Turtles. 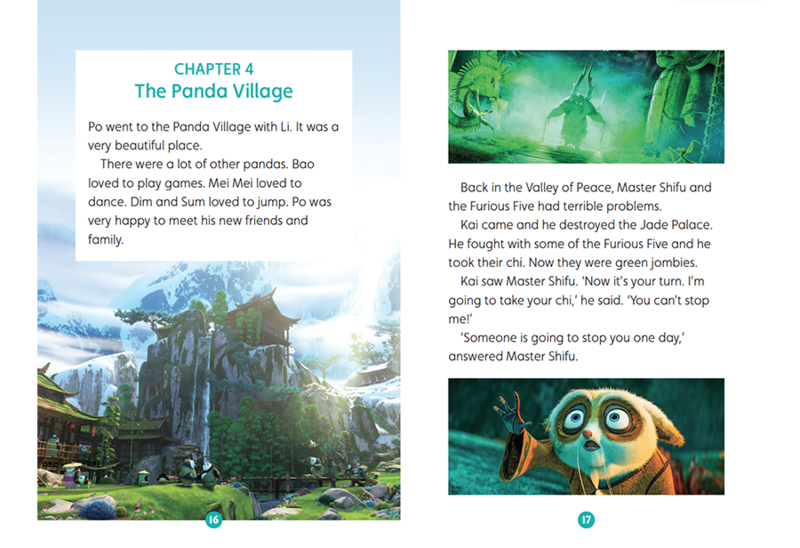 Created using a combination of style guide elements, stills and custom graphics. 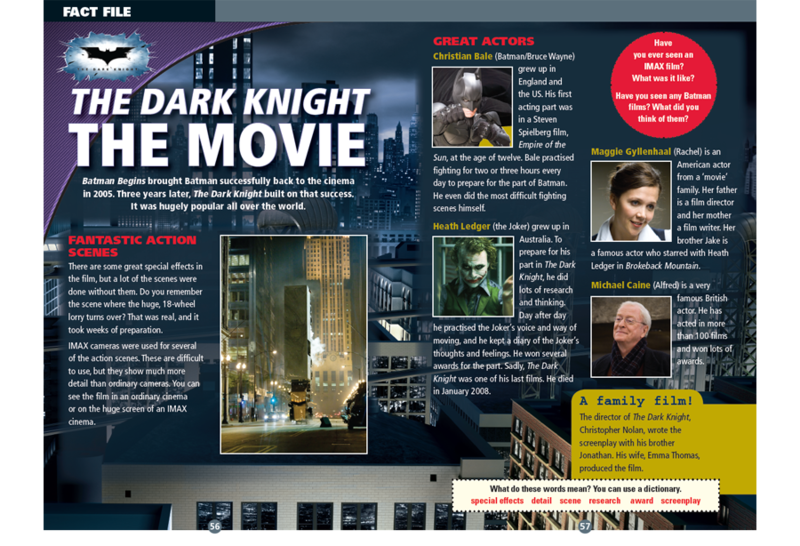 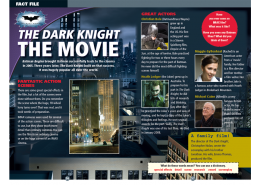 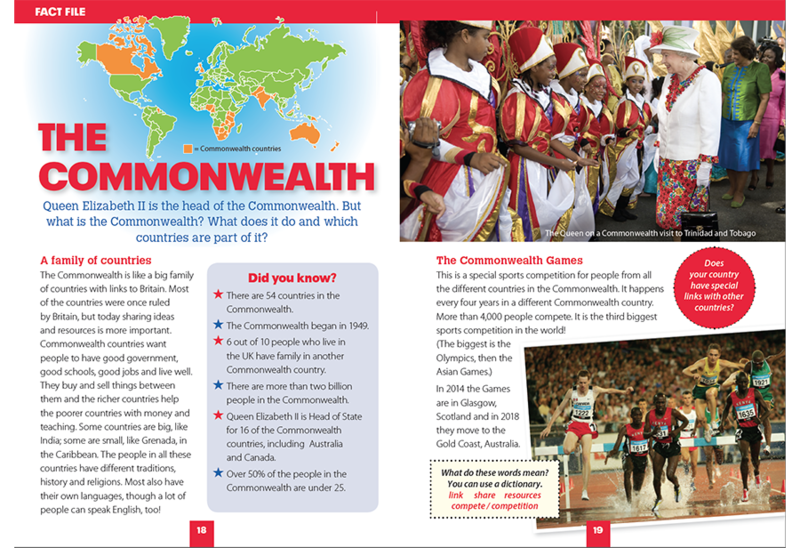 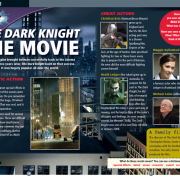 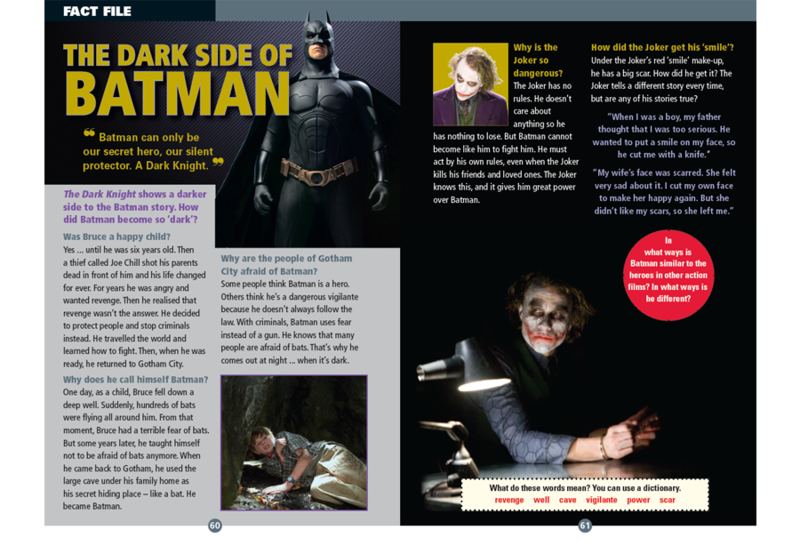 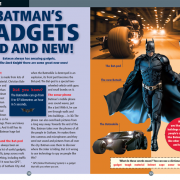 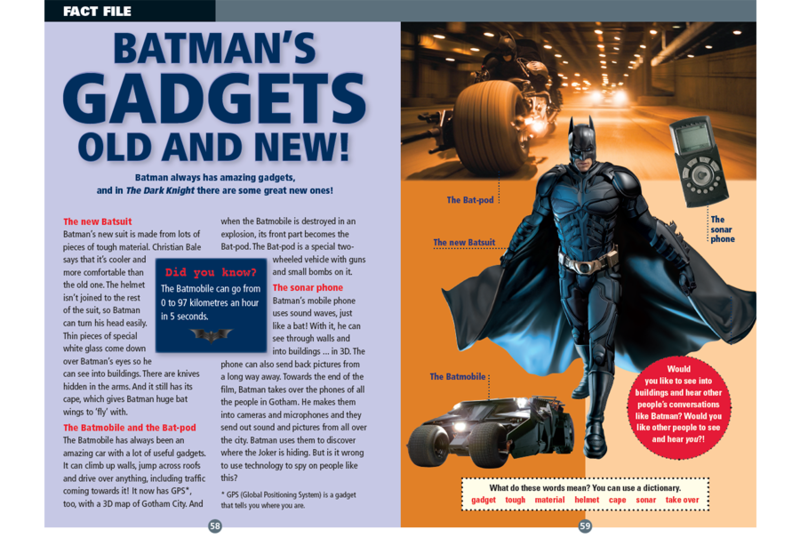 Fact File spreads created for the ELT reader Batman: The Dark Knight. 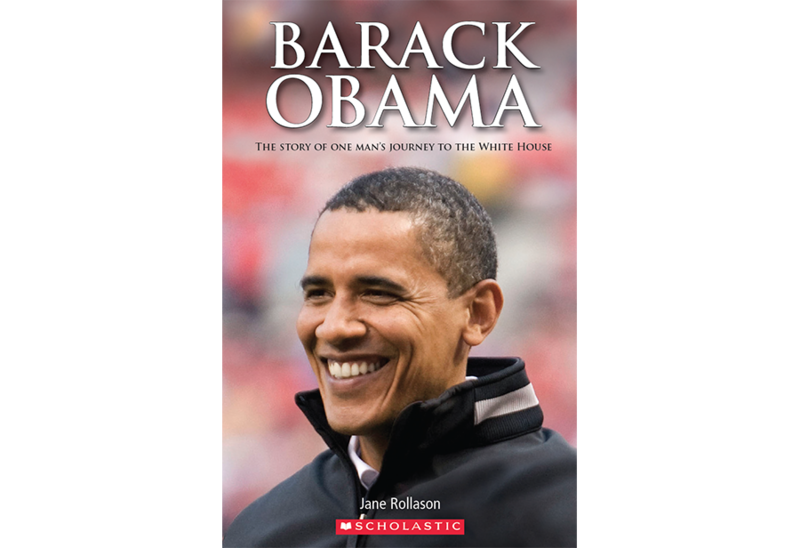 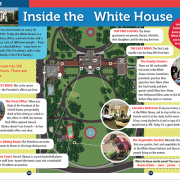 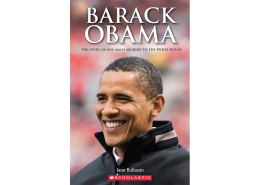 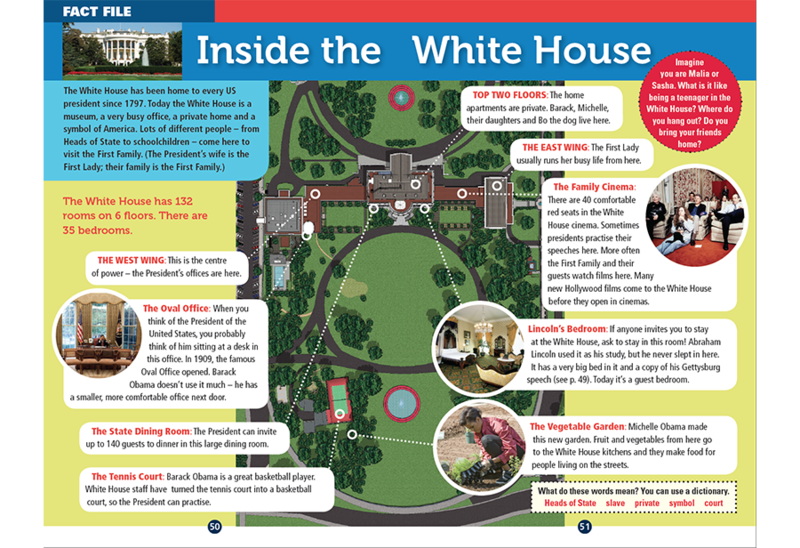 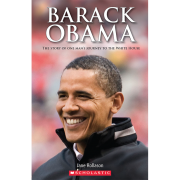 A biography of Barack Obama for young readers. 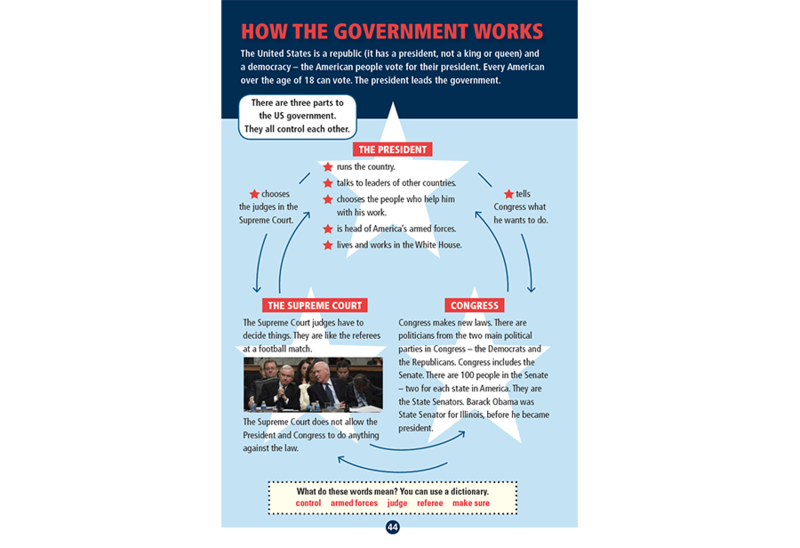 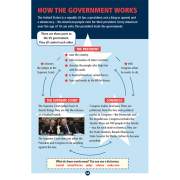 The design includes a slavery time line and a diagram explaining the interaction between the President, Congress and the Supreme Court. 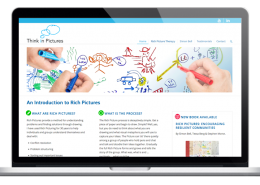 This website was designed for a Rich Picture Therapy practitioner. 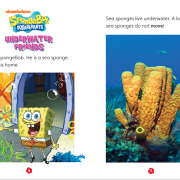 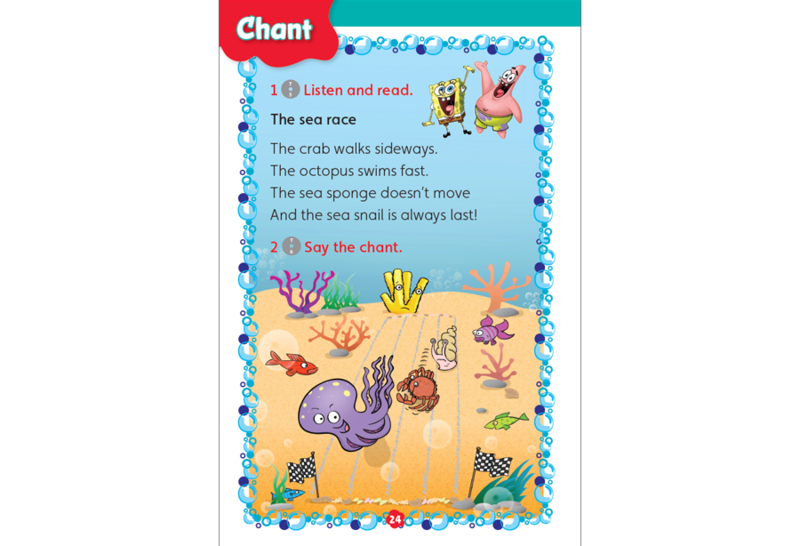 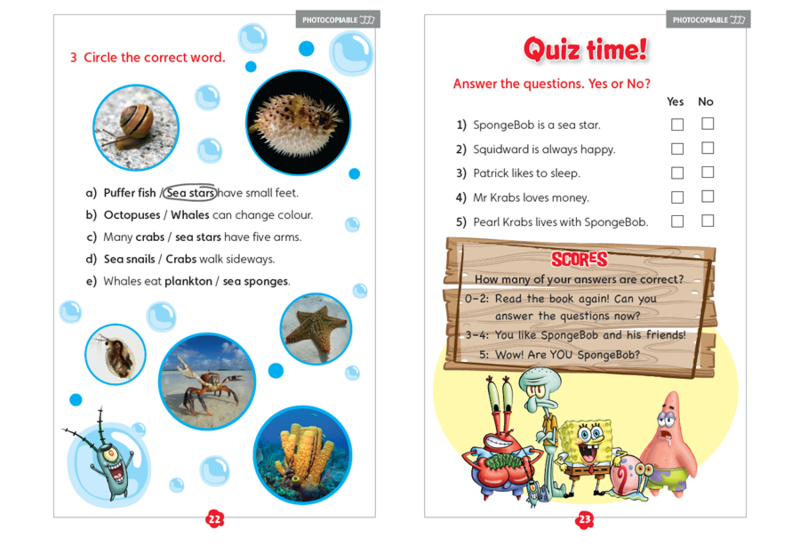 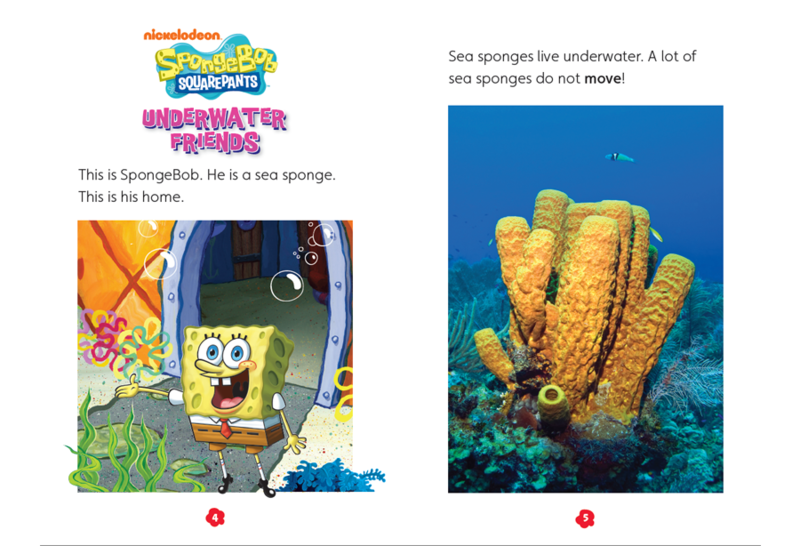 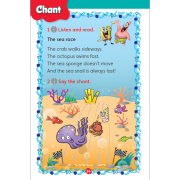 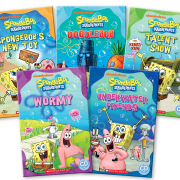 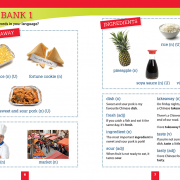 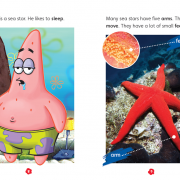 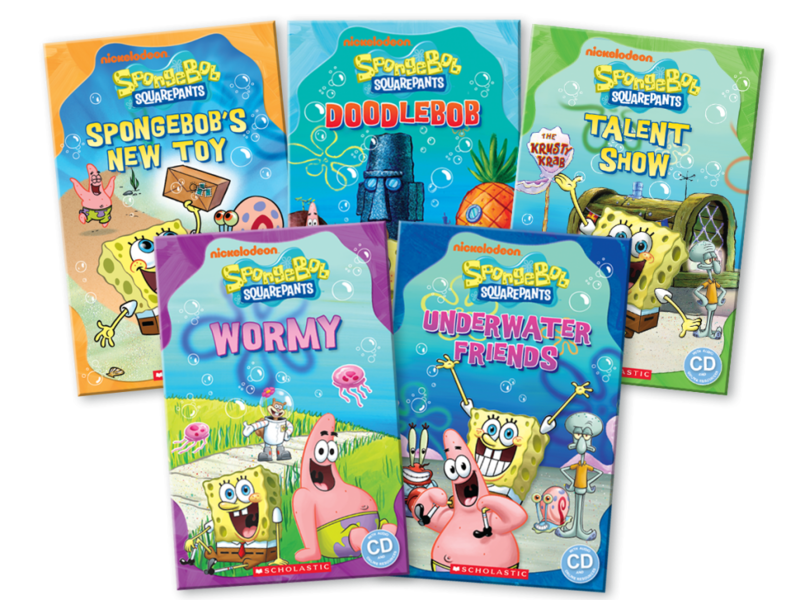 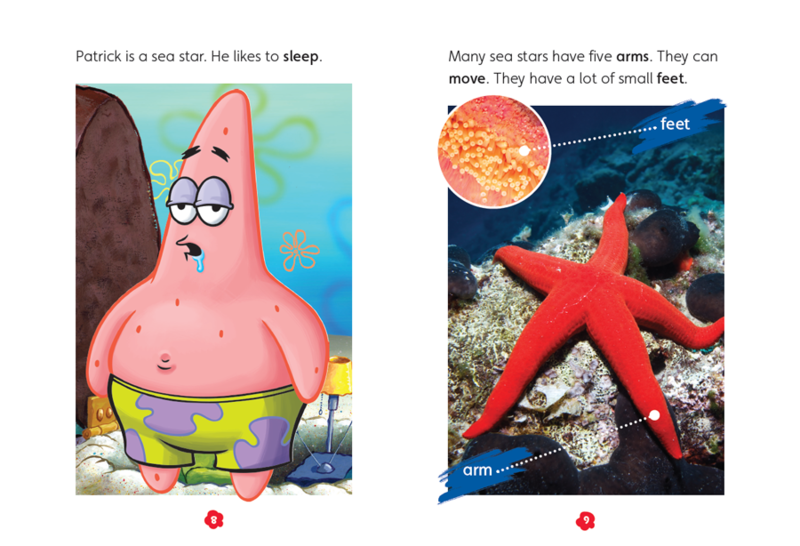 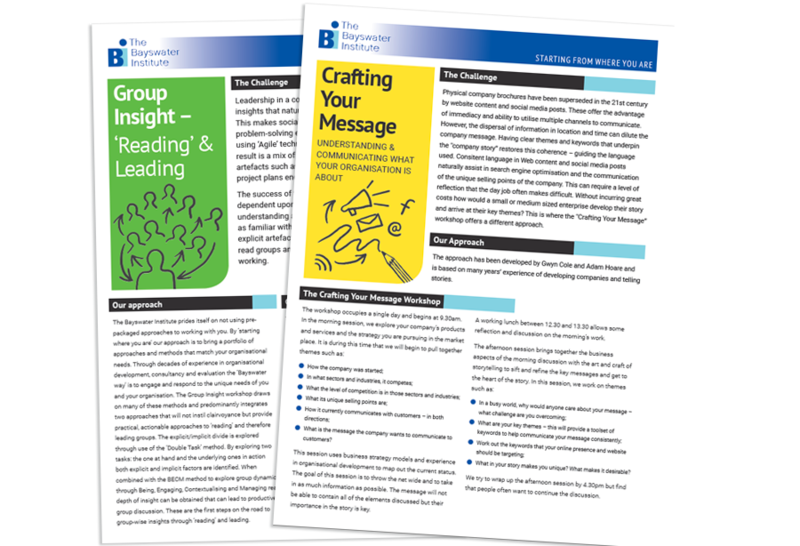 A series of graded readers for the ELT market based on the series SpongeBob SquarePants. 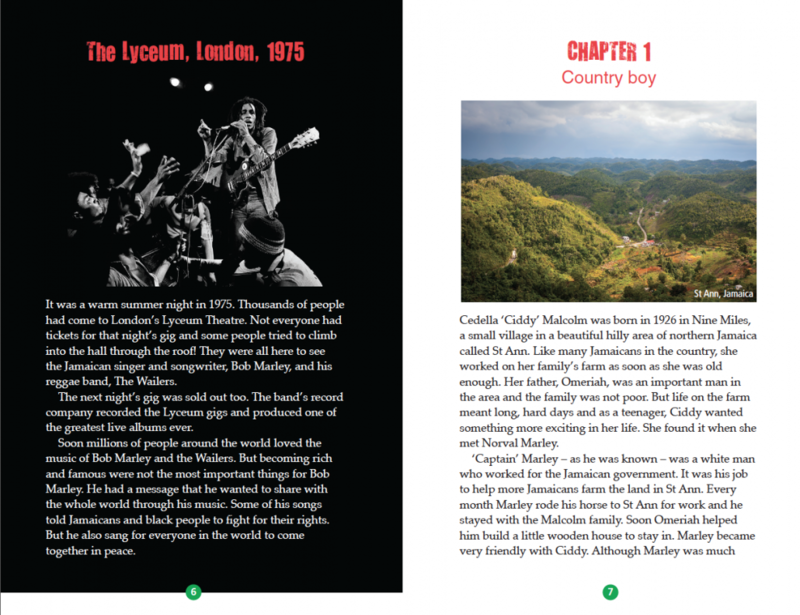 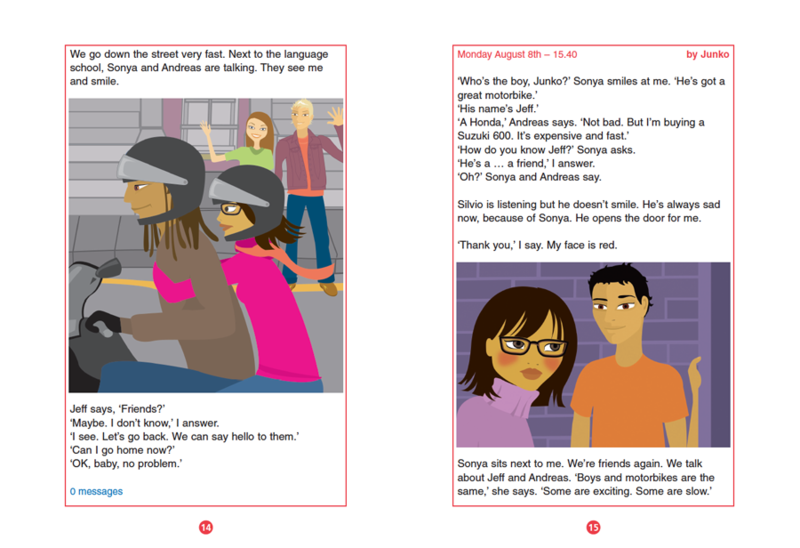 The covers designs were created using a combination of style guide elements and stills. 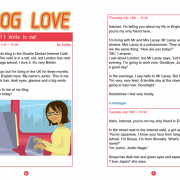 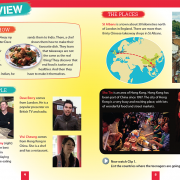 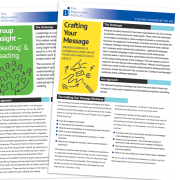 Design for the ELT beginners’ level reader Blog Love. 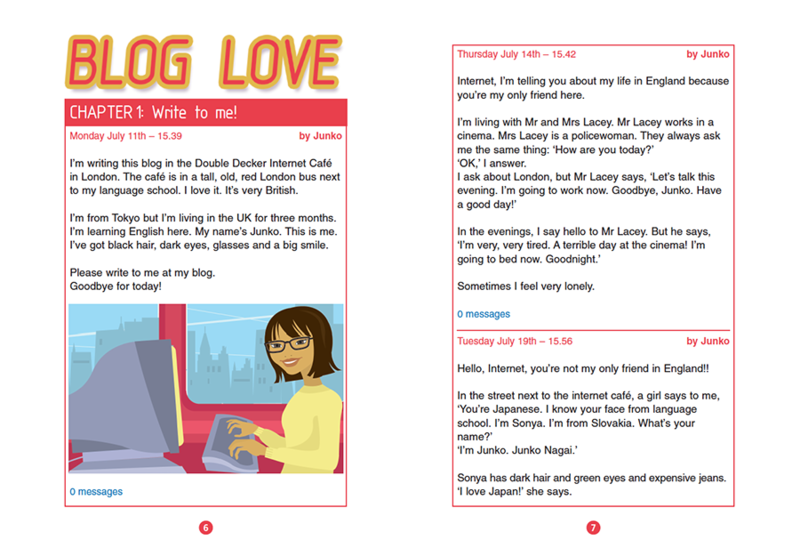 A story about a lonely Japanese student in London, who keeps a daily blog. 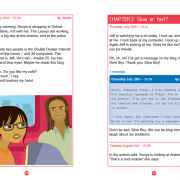 I comissioned illustrations by Katie Mac to appeal to teenage readers as well as suiting the Japanese theme, with bold shapes and saturated colours. 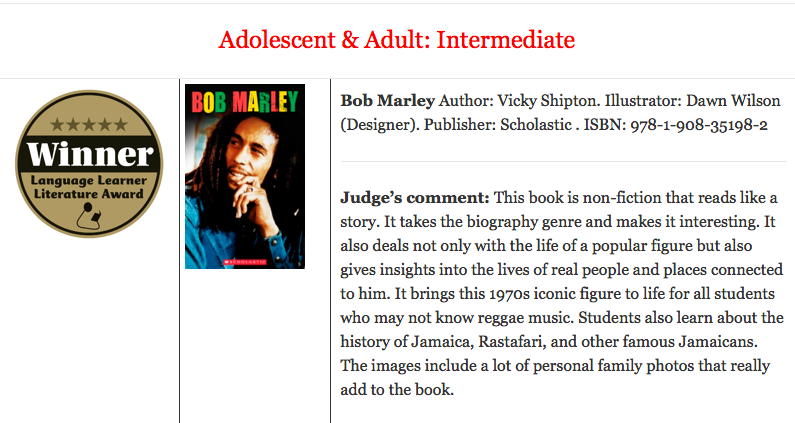 The book was shortlisted as a finalist by the Extensive Reading Foundation in the Adolescents & Adults: Beginner Level category. 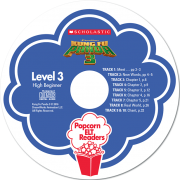 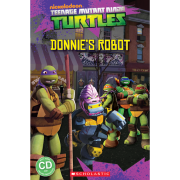 Lead designer for the graded DVD readers series. 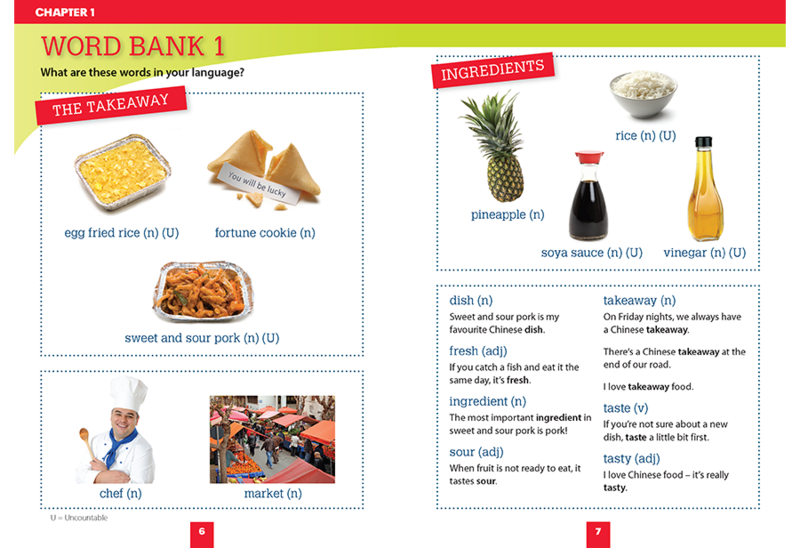 This is one of several titles were based on the TV series Take Away my Takeaway. 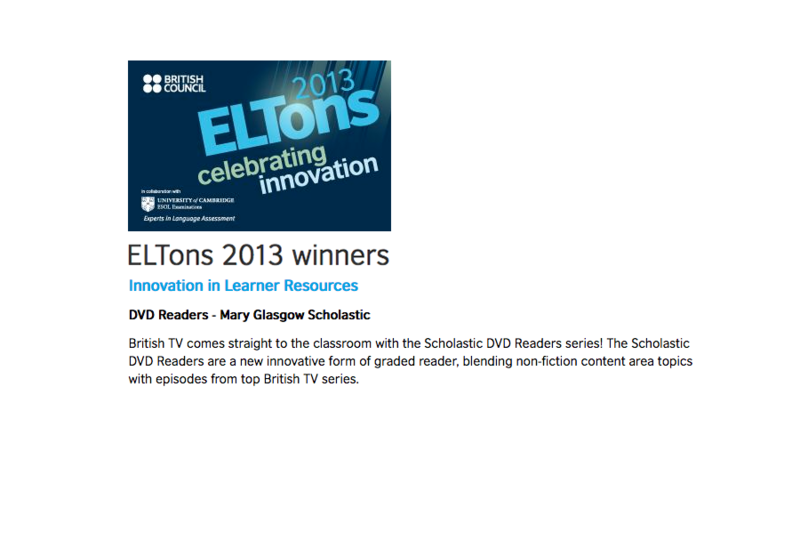 British Council ELTons winner 2013 in the ‘Innovation in Learner Resources’ category. 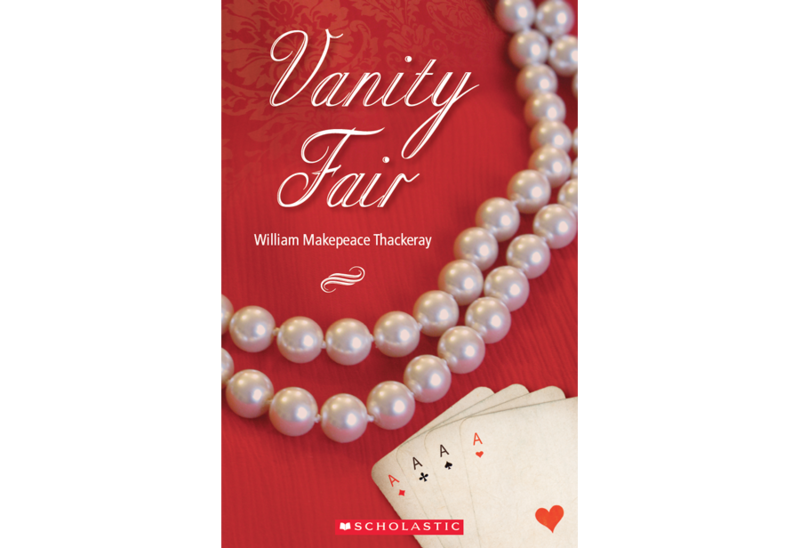 Cover design by Eddie Rego. 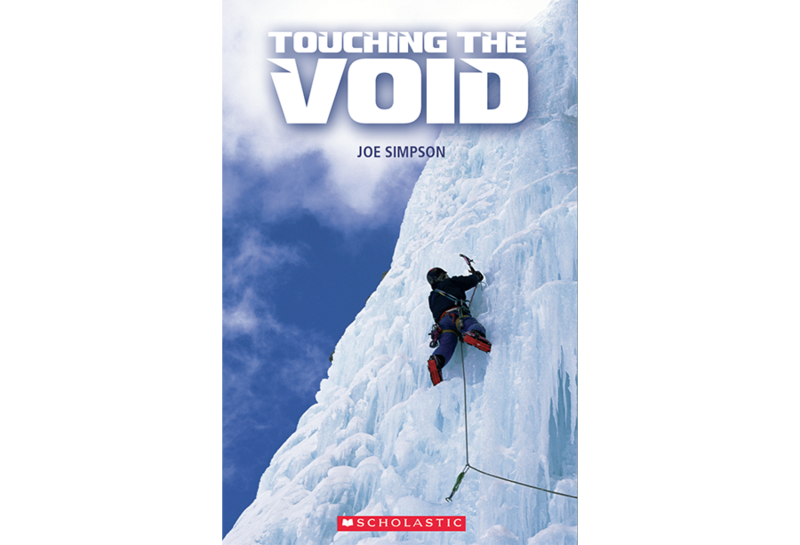 This cover was designed for an abridged version of Touching the Void, aimed at young readers. 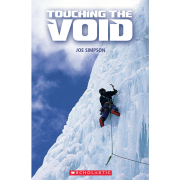 The book recounts Joe Simpson’s mountaineering adventure in the Peruvian Andes. 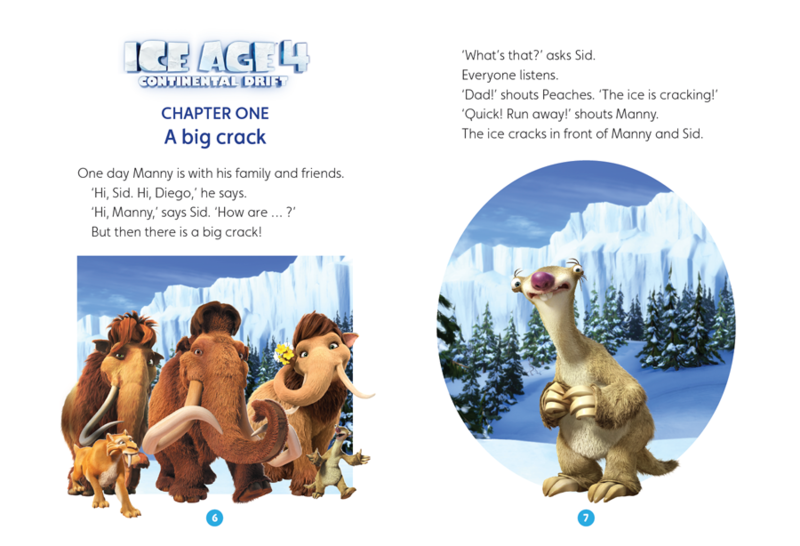 I aimed to achieve a frozen, misty effect with the title typography. 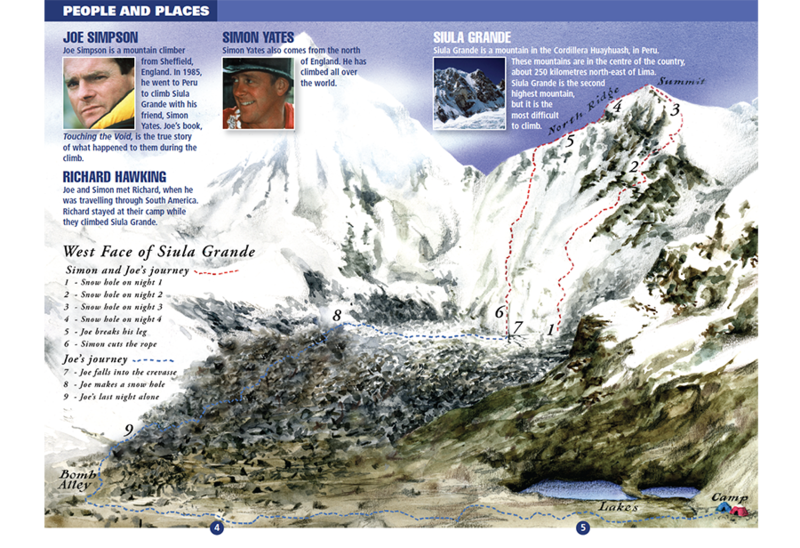 For the opening spread, I commissioned David Atkinson to illustrate an aerial view of the mountain route taken. 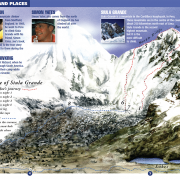 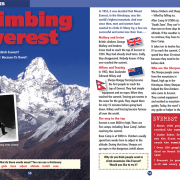 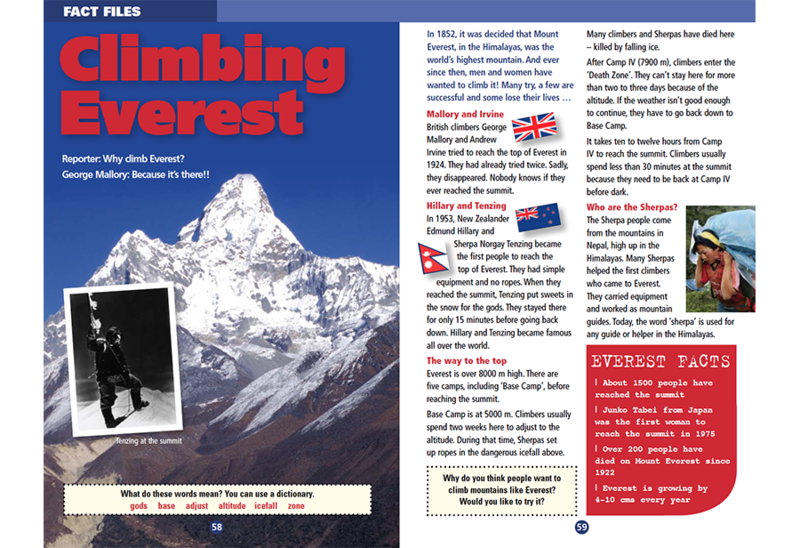 ‘Fact File’ pages explore related mountaineering and climbing topics. 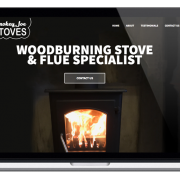 A single page website for a new woodburning stove installation business. 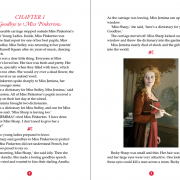 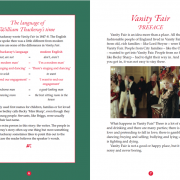 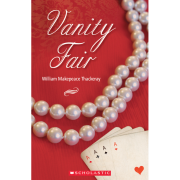 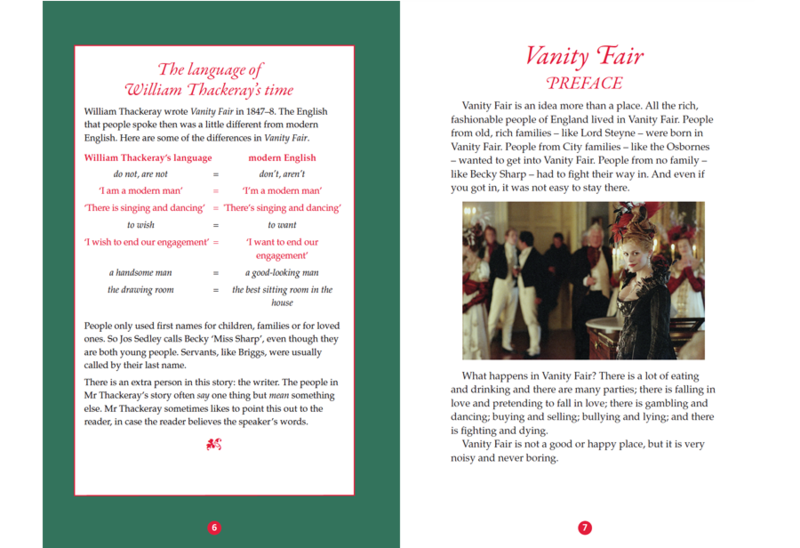 A photo-illustrated version of Vanity Fair for young readers. 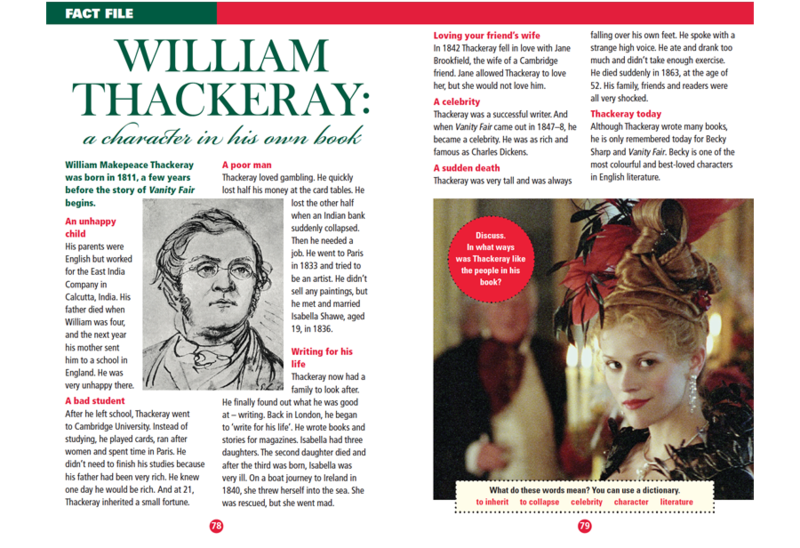 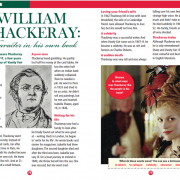 With additional fact files on William Thackeray, the Battle of Waterloo, and Regency England. 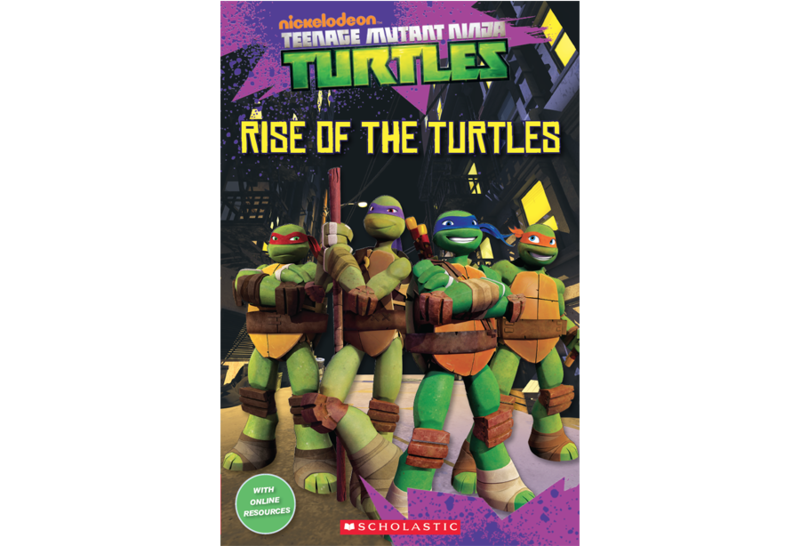 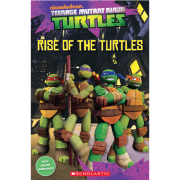 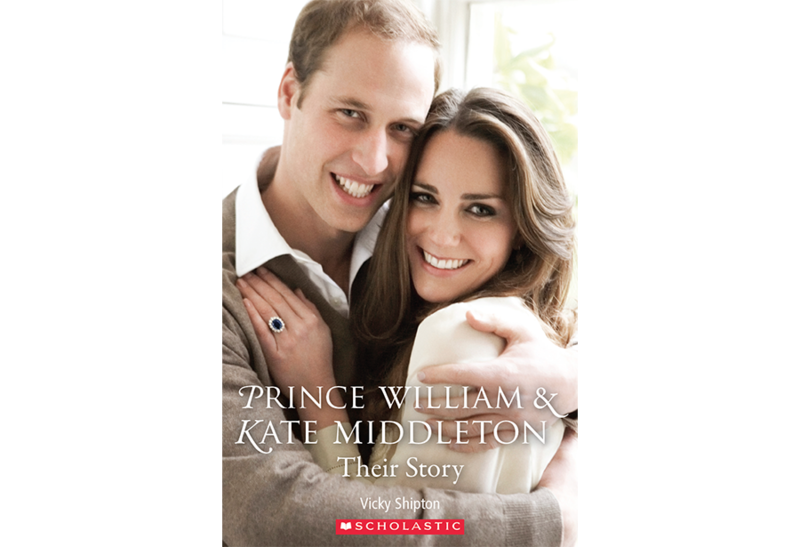 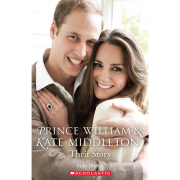 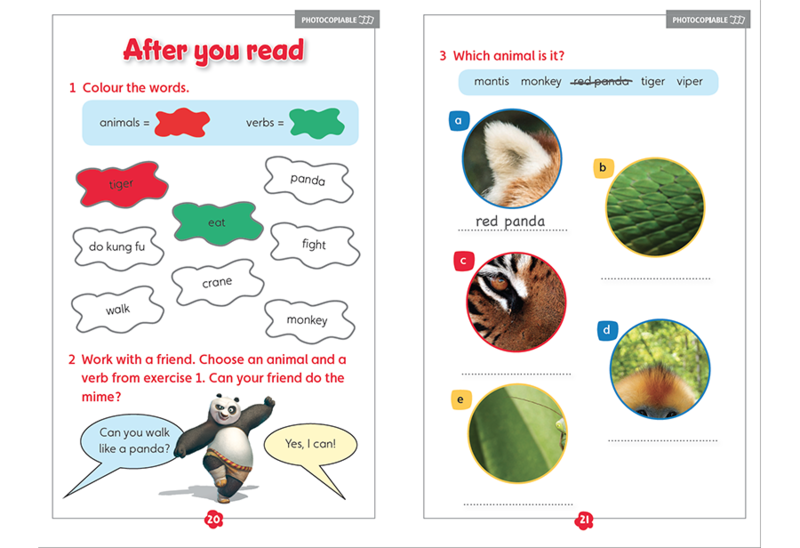 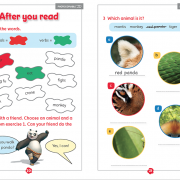 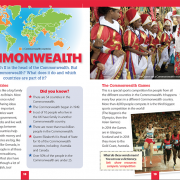 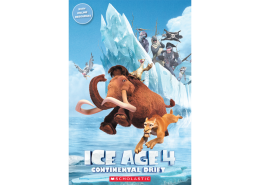 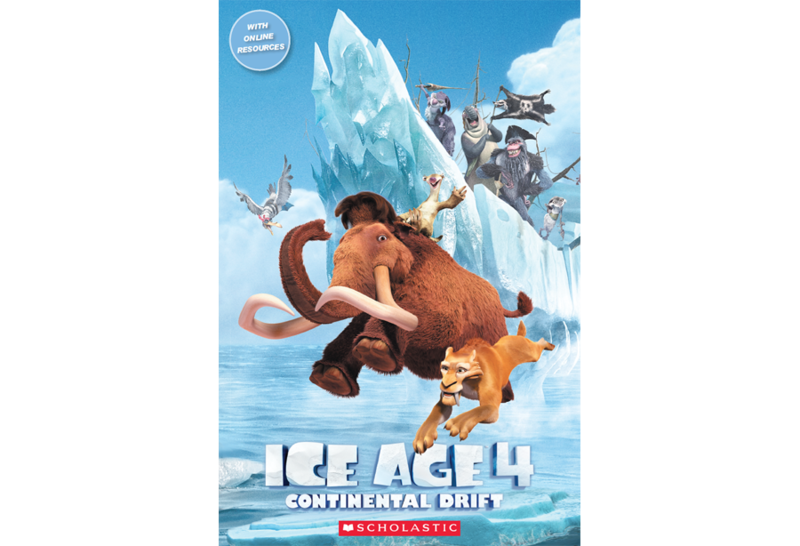 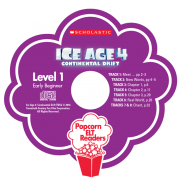 Part of the Scholastic ELT Readers series.